Hello and welcome to my December TBR… the last TBR of the year. I cannot believe I am typing those words. But, here we are none the less. This month I am not focusing on numbers to meeting goals or anything like that. I just want to read some books I have been wanting to get to and I have been putting off because they are slow burners or larger in size. So I am excited for these end of the year reads. This is the oldest book I have on my owned TBR. I am slowly trying to get through my backlist of books so I can get my TBR to only a few months behind instead of a year. 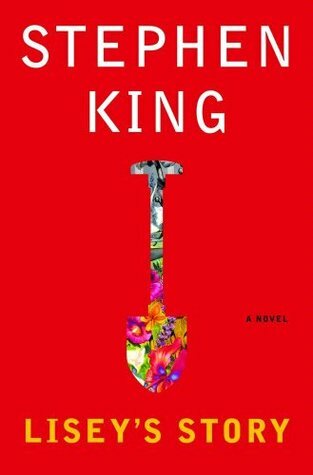 I started reading this when I did the #Blogoween | Try A Chapter October 2018 and I really enjoyed the first chapter so I am looking forward to reading it this month. 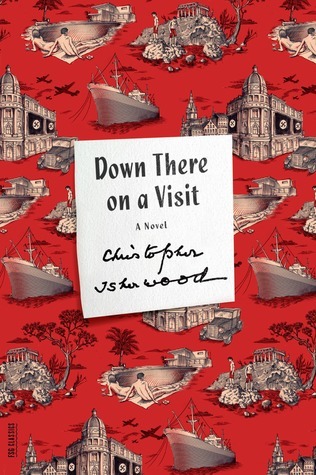 I have wanted to read more Christopher Isherwood book for some time, but I have not given myself the chance. So I decided that I want to read not only this book. but the next book on the list as well. This book is like four stories in one and it is semi autographical because the author puts four characters that are meant to be him, but not quite. Like I said about the above book I have been wanting to read more of his works. So this one of a two brothers at odds. Once is living two lives and the other can’t seem to decide how he feels about the whole thing because he says two different thing. So I am curious to see how this family comes to terms or does not. Thanks! I hope you enjoy your ARCs , which ones are you reading? I have done it before, no need to be shamed lol. Happy reading! Looks like a good end-of-the-year reading month. Thanks, I hope your reading is good as well! I never heard of these books before, but they seem interesting. 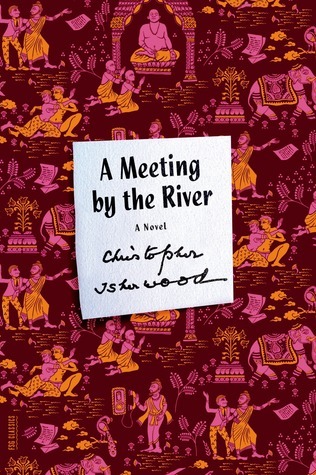 Christopher’s book cover looks interresting !! I quite like thoses covers. I have absolutely no idea of what im gonna read this month,, but one thing for sure, i’m gonna have a break on arcs, netgalleys and other stuff. I truly need a break with my paperbacks and no pressure of any kind. I can relate to that. I for the most part am all caught up with my arcs and review copies finally. I have 2 that come out next year, but I decided I am only going to request one book per month. Also, I have 5 of his books in this edition and they are all so beautiful looking. Omg right I had forgot editions were a thing 🤦🏽‍♀️ they look super pretty indeed !! Lisey’s story! Let me know what you think; I haven’t gotten around to it yet but obviously I will at some point. I’m finishing Sleeping Beauties, The Witching Hour and Shadow of the wind and I’m hoping to read How to Walk Away and Thunderhead as well as our buddy read. Please let me know when you finish Sleeping Beauties. I need to know what you think about it. I am starting it right after I finish my current audiobook, so within a week or so. I was planning on finishing it tonight but my reading motivation has been zero. I think I put too much pressure on myself to read so much at one time. But I’ll let you know for sure!